If you’ve tried exercising and dieting to lose those few extra pounds with no success, there are a few more options to consider. Consult with your doctor about liposuction, a procedure that involves removing excess fat to deliver a smooth appearance while removing a few pounds at the same time. This is a cosmetic option to consider if you want a smooth appearance on areas of your body as well, such as your thighs or your stomach. Liposuction is among the most popular cosmetic procedures that are performed. Before making a final decision about whether you really want liposuction, consider some of the benefits. One is that it’s a procedure that doesn’t take a lot of time to complete. It’s often considered an outpatient procedure, which means that you’ll go to the facility early in the day and leave a few hours later. Another one of the benefits of liposuction is that the contouring effects can be seen in a short time. The procedure removes the fat cells that exercise and dieting alone can’t usually remove. The shape and the composition of your body changes, delivering the beautiful body that you desire without doing a lot of the excess work. Since the fat cells are removed, liposuction can aid in your body resisting weight gain in the area impacted in the future. 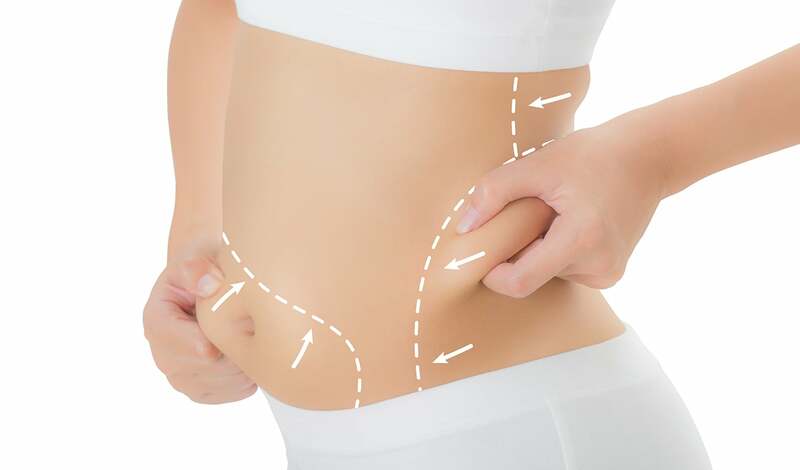 When you think about what liposuction does, you probably think that it only removes excess fat in your body in those problem areas that are difficult to maintain. It also removes lipomas. These are fatty tumors that can develop in various areas of your body. Lipomas are usually no cause for alarm, but they can bother some people who have them if they get larger or if they are located in an area where they can be easily seen or felt. Men who have fatty tissue in their breasts can benefit from liposuction as it can remove the fat from this area. Enlarged breasts due to excess fat can be embarrassing for many men to deal with. They might not want to seek the assistance of a doctor to find out what causes the fat to build, but liposuction is a cosmetic procedure that can be performed in the comfort of an office without anyone knowing the reason as to why it’s being performed. Sometimes, excess fat can lead to excessive sweating. You might notice that you sweat more underneath your arms or in areas where your skin rubs together more than in other areas of your body. When the excess fat is removed, it can help to prevent this sweating as well as chafing that might occur when your skin stays moist for long periods of time. Liposuction can target the sweat glands and the fatty tissue that surrounds these glands. At times, there could be significant fatty deposits that build in your body that you can do nothing about regardless of how much you exercise. These deposits can begin to impact your metabolism. Liposuction can help by removing these large deposits so that your metabolism can begin to regulate once again. What are the Long-Term Side Effects of Dilaudid?